With its simple and attractive design, the Numero 7 is an all-time favorite. 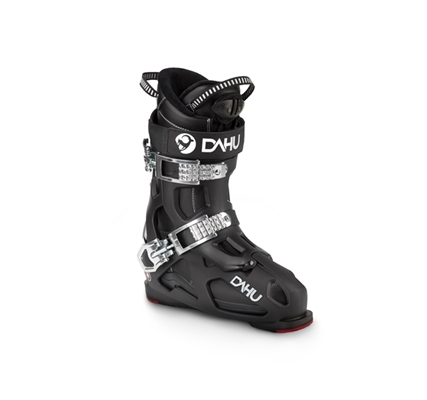 Strong and comfortable, this long-lasting boot never disappoints. 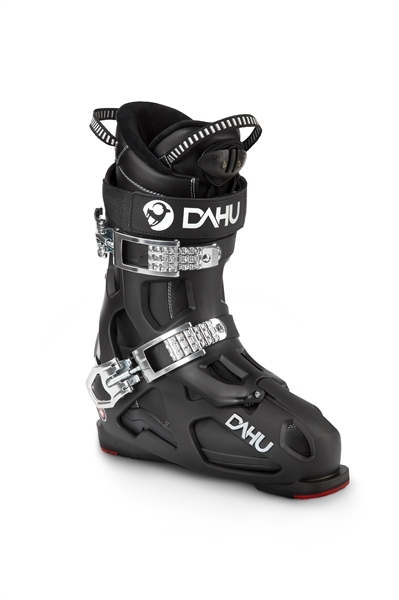 Easy to wear with its tightening strap, it offers a medium flex of 100 to entice all types of skiers.